Perfect for Vans Floors, Walkways, Garage Floors, Kitchen Floors, Car Boots, Boats etc. 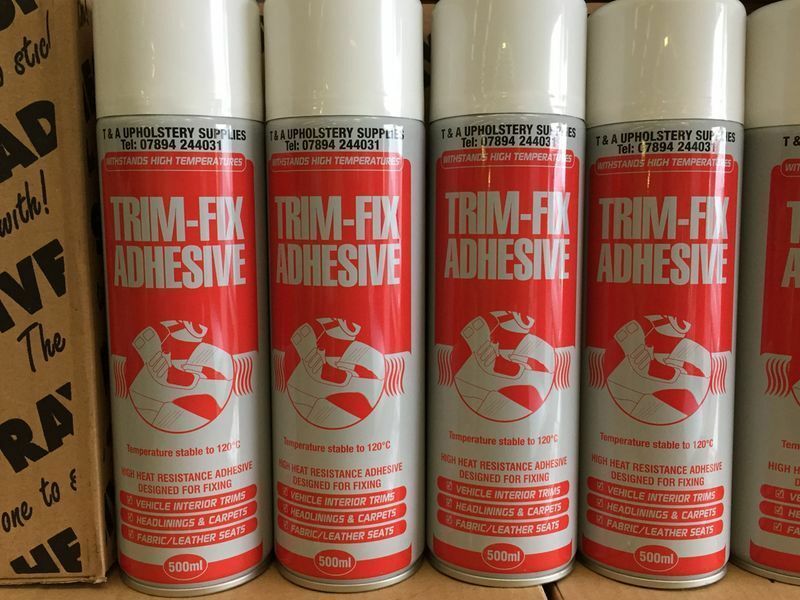 This adhesive is sold for the purpose of fixing any of our carpet or flooring products to hard surfaces. Most of our product have trimfix included option which gives you better value for money.